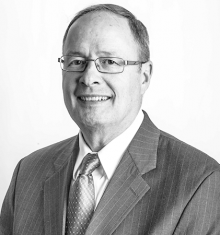 GEN (Ret) Keith Alexander is the CEO and President of IronNet Cybersecurity. He served as the director of the National Security Agency and Chief of the Central Security Service from 2005-2014. He was also the first Commander, U.S. Cyber Command. Prior to those roles, GEN Alexander served as the Deputy Chief of Staff, Intelligence, Department of the Army and Commanding General of the U.S. Army Intelligence and Security Command. Alasdair Gordon served for 32 years in national security with the Australian Government. 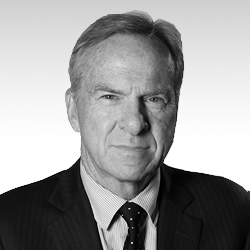 He has had extensive experience in South East and North Asia, and in the South Pacific. He has also held senior positions in national security in Canberra. He is currently CEO of Shearwater LLC, based in Washington DC.